Do you need some help to make that lawn look lush and green??? - look no more!!! 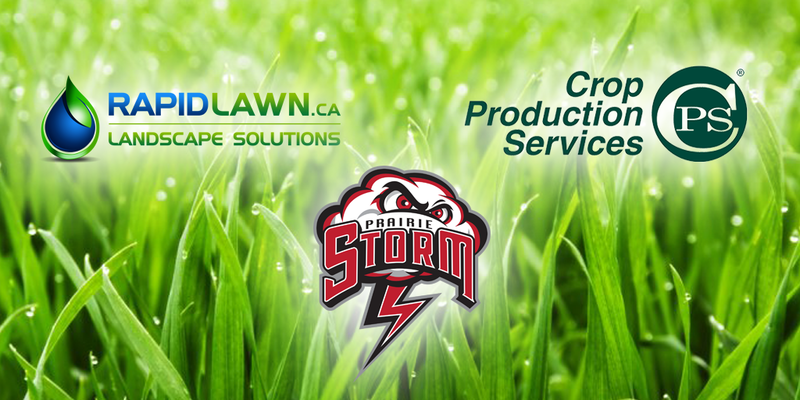 Prairie Storm Minor Hockey Association - PSMHA, in conjunction with Crop Production Services Canada IncRapid Lawn Landscape Solutions will be selling 15 kg bags of 19-12-15 fertilizer (see fact sheet link below. Online ordering is easy! Click on the REGISTER link below fill out your name, email and phone number, choose quantity and submit payment. ***Note: You do not need to be logged in to your SportsEngine account or need a SportsEngine account to order. Choose "Continue as Guest" when prompted to sign in. Bags can be purchased for a price of $25 + GST. ALL PROCEEDS FROM THE SALES WILL REMAIN WITH PSMHA!! Orders can be picked up between the hours of 8:00 am and 5:00 pm, Monday to Friday at Rapid Lawn Landscape Solutions at 317 Adolph Drive (on the corner of Fleet and Inland, north of the City of Regina landfill).